One of the most natural and sustainable flooring solutions on the market, Tarkett linoleum has been appreciated for its beauty, comfort and durability for over 150 years. 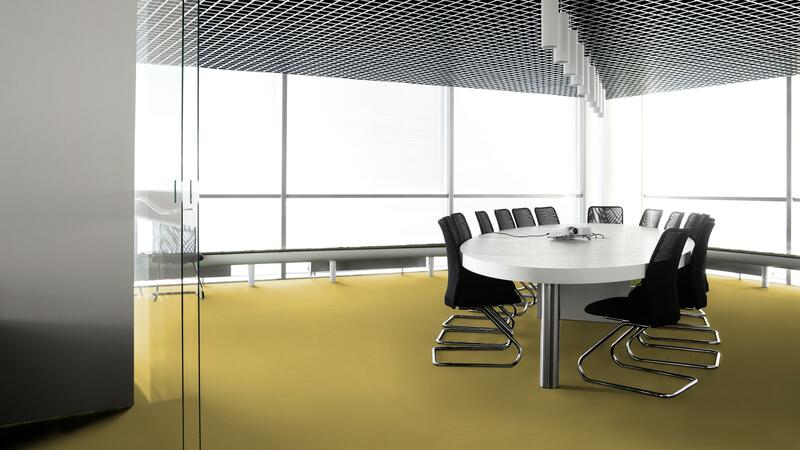 Available across a range of solid colours, our Etrusco Silencio xf²™ collection includes a special 1.3mm foam underlayer to enhance underfoot comfort and reduce sound by 18dB. It is treated with our unique xf²™ surface protection for extreme durability, easy cleaning and cost-effective maintenance.